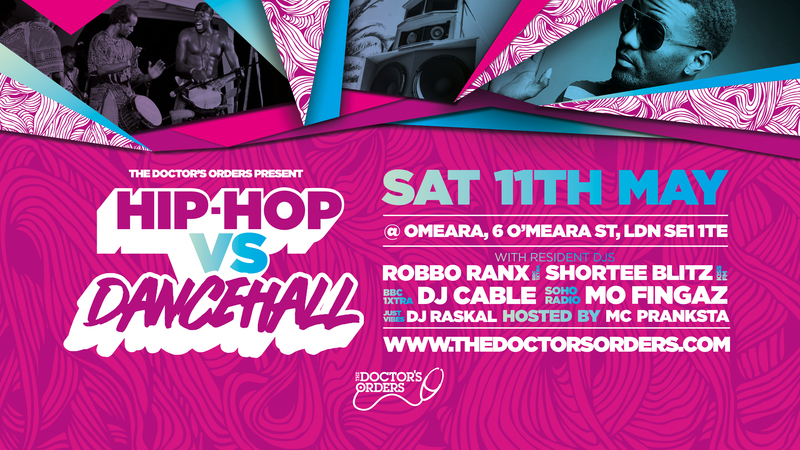 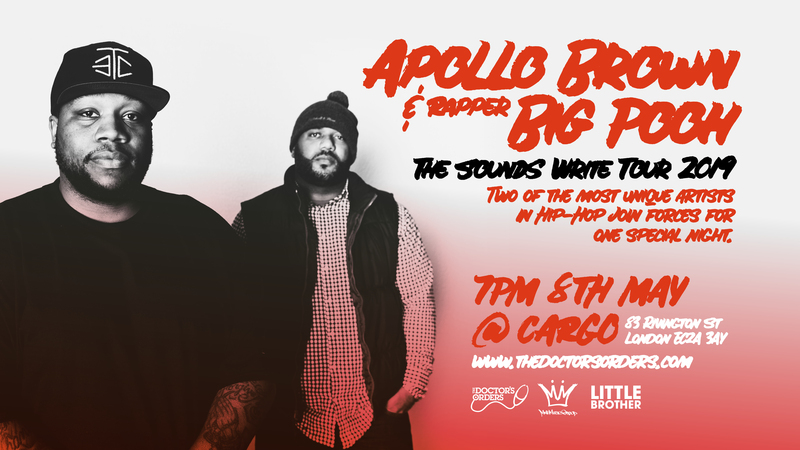 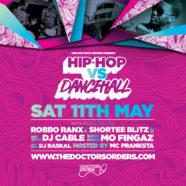 Since 2014 Hip-Hop vs Dancehall has been packed to capacity month on month becoming London’s most exciting party. 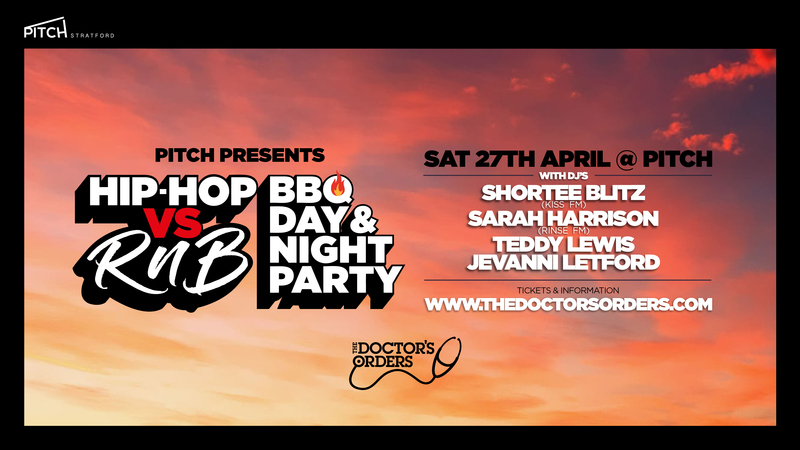 With a brand new home at one of the best venues in the city and an even further improved line up of residents this is the new chapter for this incredible party. 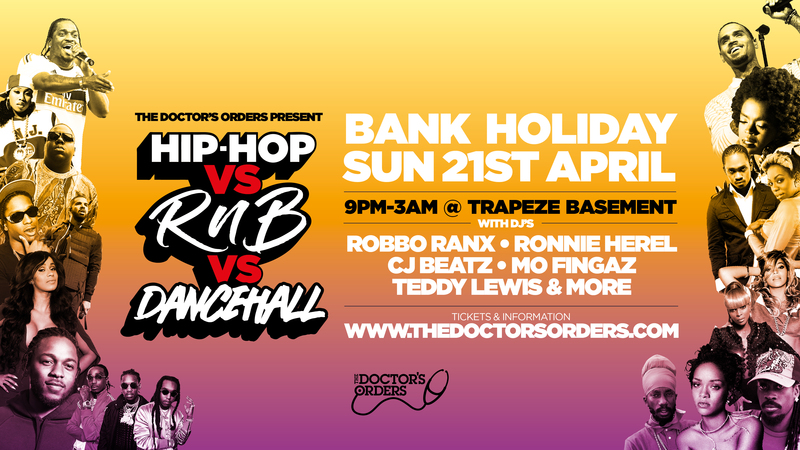 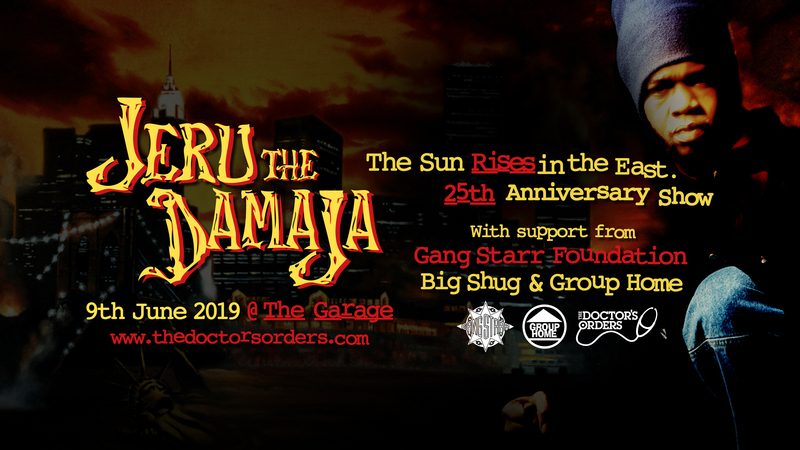 With a renewed line up of residents now including the likes of Dancehall heavyweights Robbo Ranx and Ras Kwame and 1xtra’s DJ Cable and alongside existing residents Shortee Blitz, Charlie Dark, Mo Fingaz and DJ Raskal.